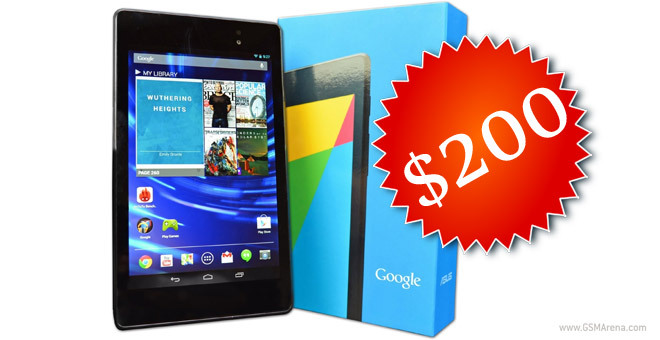 Time for another eBay Nexus deal – this time for the Nexus 7 (2013). The 16GB model is currently selling for $200. This isn’t the first promotion of this type – there were at least two more, one in August and one in September. Anyway, 1,650 have been sold in the last 24 hours and an unknown limited quantity is available. Here’s the eBay listing for the Nexus 7 (2013). Note that it’s the 16GB Wi-Fi only version. Normally, it sells for $230 from Google.